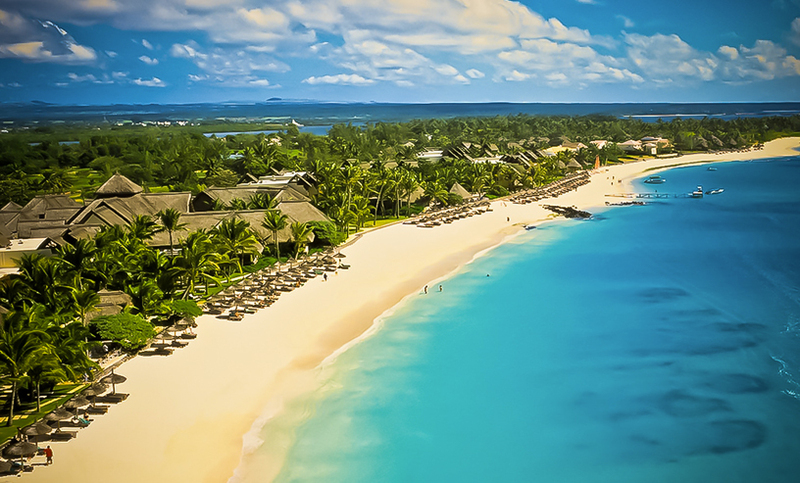 The Grand Bay can be located on the northern side of Mauritius. 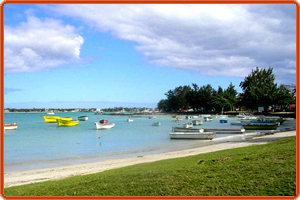 It is the most popular and tourist centric beach in Mauritius. The Grand bay beach is a deeply enchanting beach with emerald colored waters and powdery white sand that boast of a rich marine life and coral filled reefs. Grand Bay is also more than any other beach. With many establishments in its vicinity it also boasts of a rich night life. Its offers many options including affordable accommodation and there are quite a few tourists spots in the Grand Bay. Top end hotels, Bars, discotheques, restaurants and casinos will give you a complete experience where you can party and celebrate late into the night.